Please find attached agenda for the General Meeting to be held at the Roma Administration Centre on November 27, 2013 at 9.00am. 4. Through the CEO, commence detailed design and project planning for redevelopment of the Roma CBD. 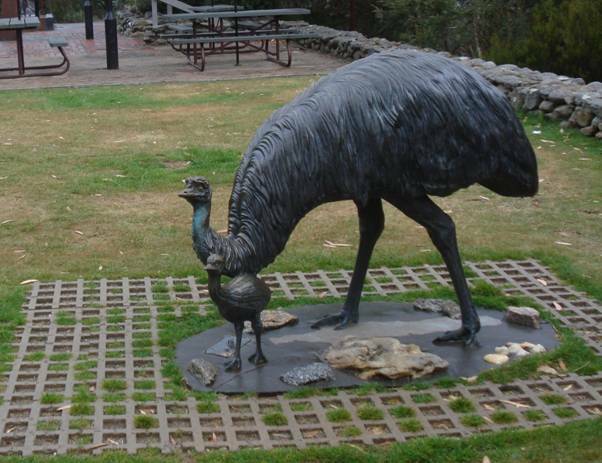 In December 2011 Council adopted the Maranoa Placemaking Strategy, following extensive community engagement to develop Placemaking plans for communities in the Maranoa region. 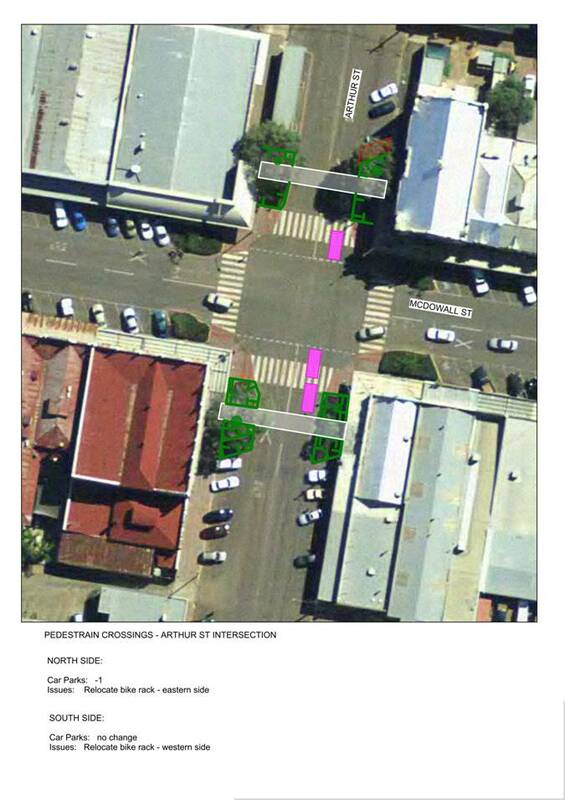 As part of the ‘Roma Placemaking Plan’ a number of mid-street crossing treatments were recommended for the Roma CBD, as was the possibility of introducing regulated parking to expand, in part, the availability of car parks in the Roma CBD. 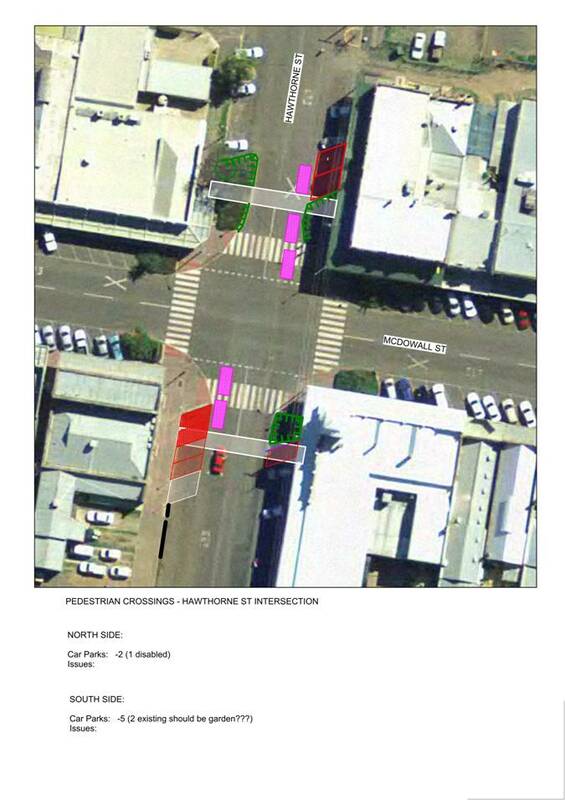 Council approved the formulation of the committee to gain a greater understanding of a number concerns expressed by the community regarding parking spaces that would be reduced as a result of proceeding with the proposed mid-street crossings. It also provided Council an opportunity to facilitate further community engagement prior to implementation of the Roma Placemaking Plan. 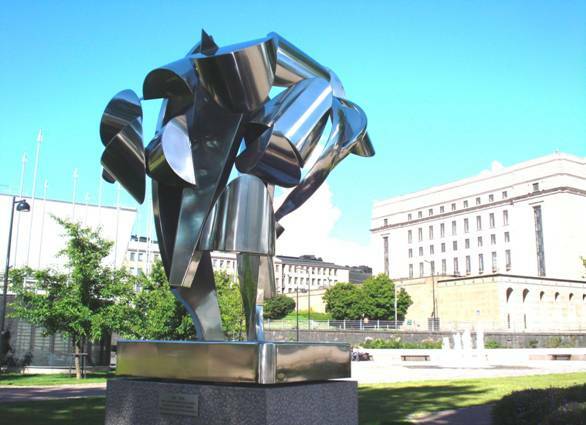 · Provide a forum for open discussion to problem solve and provide recommendations in approaching redevelopment of the Roma CBD. · To have respect for roles, views and the due process of meeting to discuss the future of the Roma CBD. 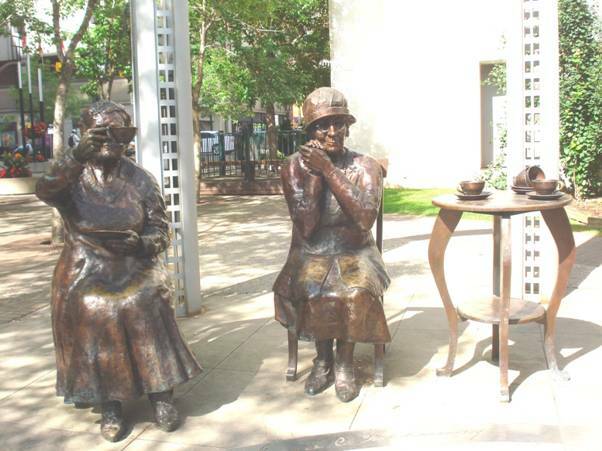 · Provide recommendations for amendments to existing plans for the Roma CBD indicated in Maranoa Placemaking Strategy Roma, for Council’s consideration. · Contribute to communication and implementation of the final redevelopment plans for the Roma CBD, once formally endorsed by Council. The committee recommendations were put forward for initial review at the Council Workshop on 12 November, 2013. Those recommendations are now put forward formally for Council consideration. As Chair of the committee, I believe the committee has successfully worked together to provide a list of recommendations that considers the needs of business owners/operators and shoppers in the Roma CBD. 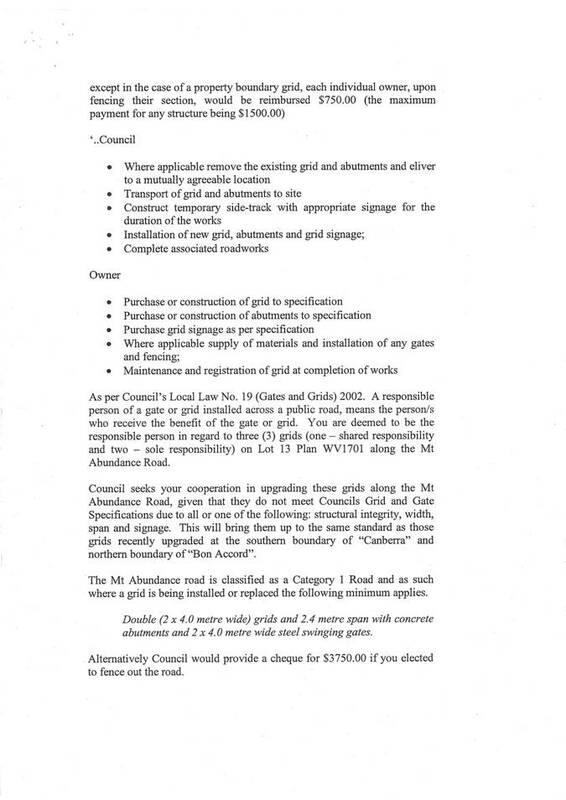 Furthermore that the committee has met the objectives as described, ahead of time, and provided a number of solid recommendations that are attached for Council’s consideration. 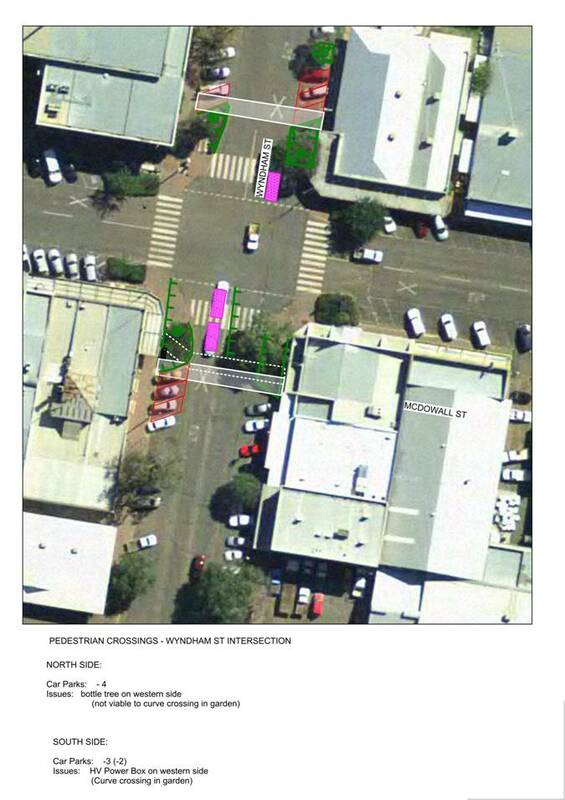 One key element of the proposed recommendations is the suggestion of an alternate crossing design, as opposed to the mid street crossings (as recommended in the ‘Roma Placemaking Plan’). These suggestions are attached to the report, and it is requested Council give due consideration to the committee recommendation in considering final approval for crossing treatments. I would like to point out that the committee often contributed ideas that extended beyond the boundary of the CBD and the objectives of the committee. At some point in the future Council may like to consider the introduction, or support the formulation of a community committee that could provide further input into assisting Council to set future priorities for the beautification and improvement of Roma town. I also would like to acknowledge that during the term of the committee, members proposed the implementation of Regulated Parking in the Roma CBD and the introduction of a 40km/hr speed limit for motorists. On the strength of these recommendations, both were subsequently approved by Council at the General Meeting on 24 July 2013. Further work will now need to be undertaken to commence detailed design and planning for redevelopment of the Roma CBD, to allow for Council to give consideration to prioritization of works before commencement. 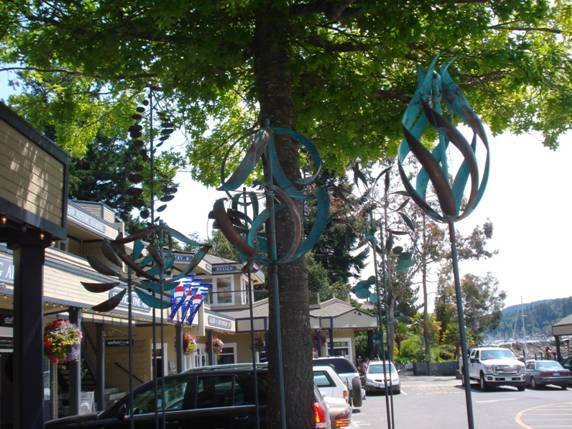 Attached to the report are images that support the creation of a town ‘vibe’ or town identity, as intimated by members. A capital budget of $300,000 for 2013/14 has been allocated for implementation of Roma CBD redevelopment. No change to Memorial Avenue, other than to replace trees that die. 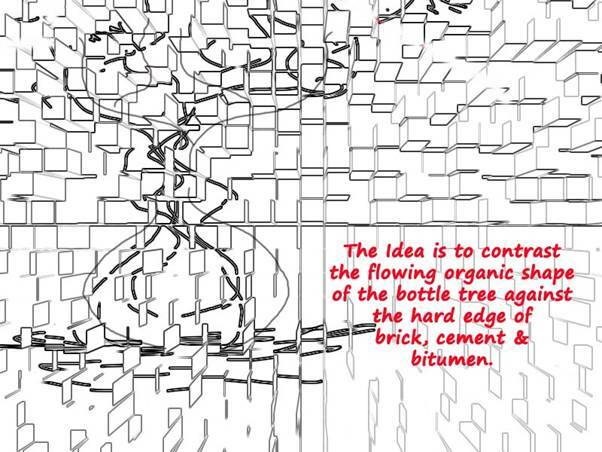 Continue Bottle Tree plantation where possible rather than alternate natives. · Each additional extended length parking bay will replace a minimum of two standard length parking bays (Parallel). 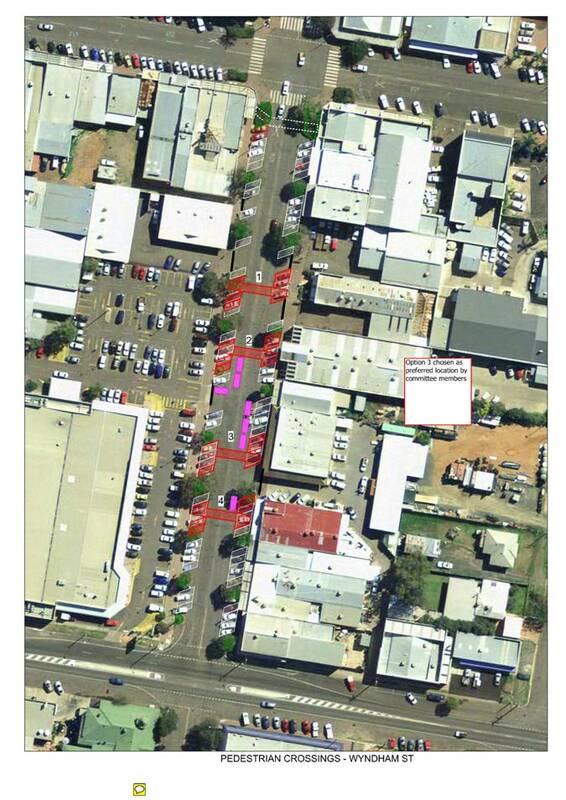 · The QAS Carpark does not have sufficient width to allow turning of long vehicles. Utilise timber to finish off streetscape to make it more visually pleasing. Similar to Bassett Park, of timber construction. 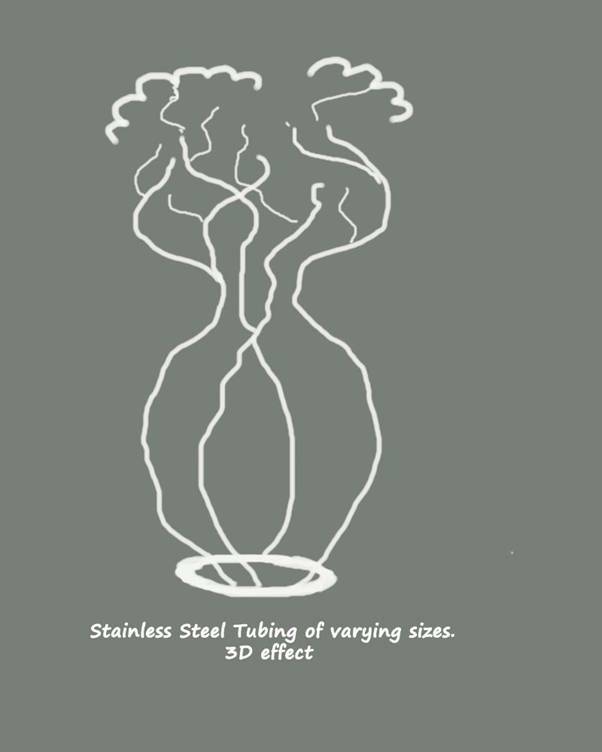 Placed on key intersections around landscaping, or stand alone. 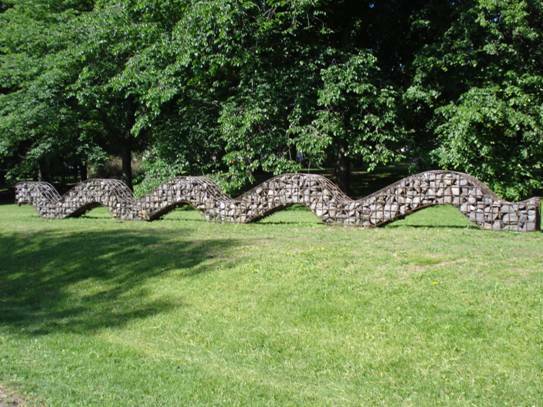 Artistically part of story telling for Roma’s history. 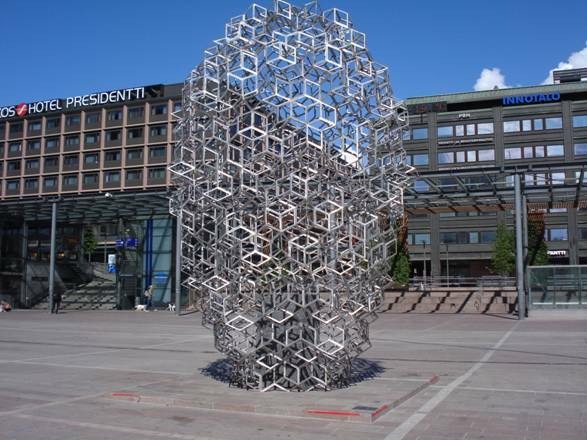 Design to be included as part of submission to Council. Covered to a degree in Placemaking Plan. Street intersections identified as small gathering points. Larger point in the Arts Precinct. Activity based so as to not increase loitering & vandalism. Examples, kids play area, water space, markets, alfresco, art. 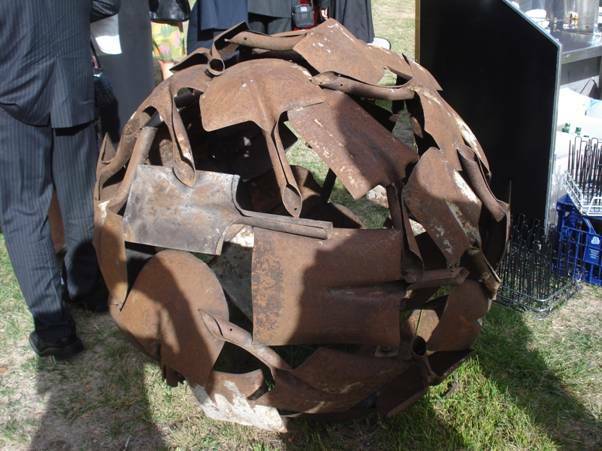 Low priority; monitor what Toowoomba Regional Council progresses. Later phase of project. 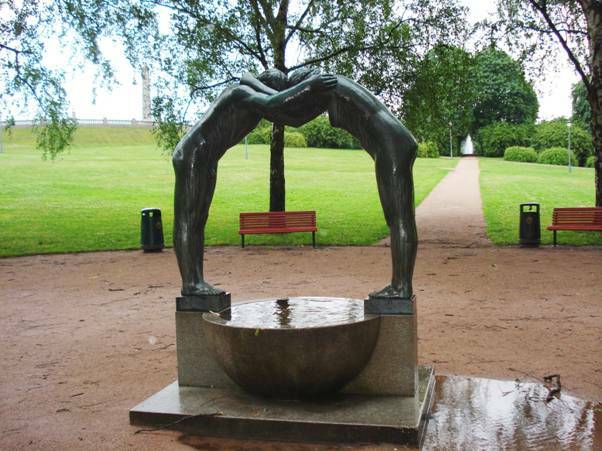 Incorporate at meeting points and designed from an artistic perspective to complement theme. Bottle tree sculptures on location throughout the CBD. 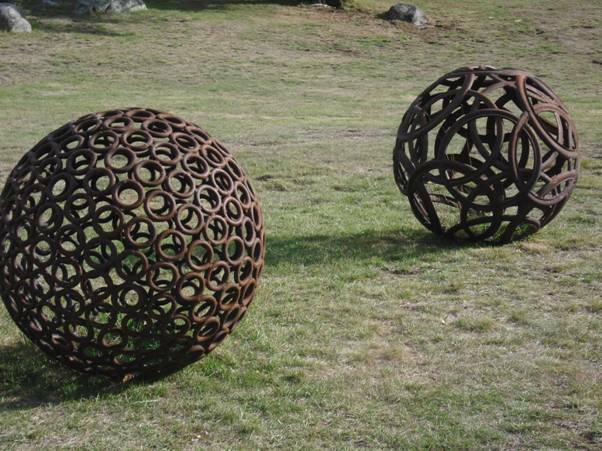 Metal construction; include other designs in addition to bottle trees. Tender to local artists. Refer to design as provided by Kym Downey. 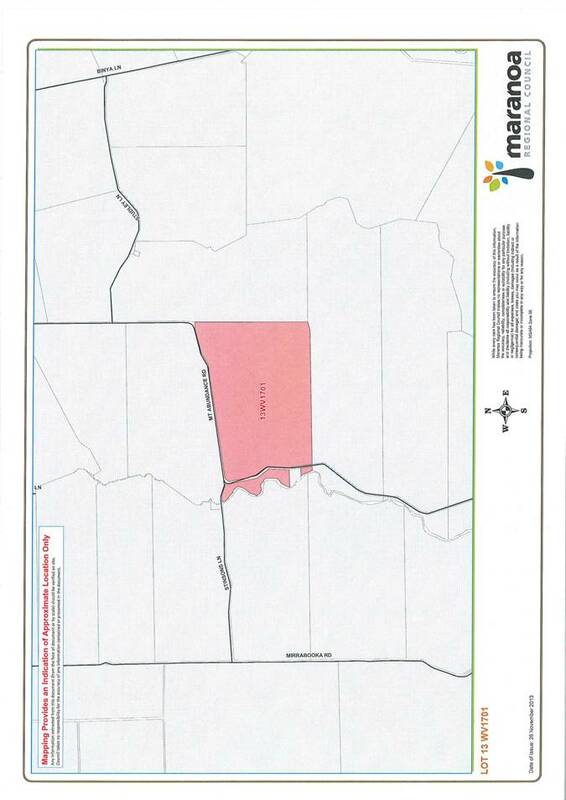 The Department of Natural Resources and Mines has written to Council identifying an anomaly pertaining to the Maranoa Regional Council local government boundary adjacent to the Banana Shire, Western Downs Regional Council and Balonne Shire Council local government boundary. This report seeks a recommendation from Council to make an application to the Minister for Local Government to refer the matter to the Local Government Change Commissioner (Electoral Commission of Queensland) to change the anomalies. 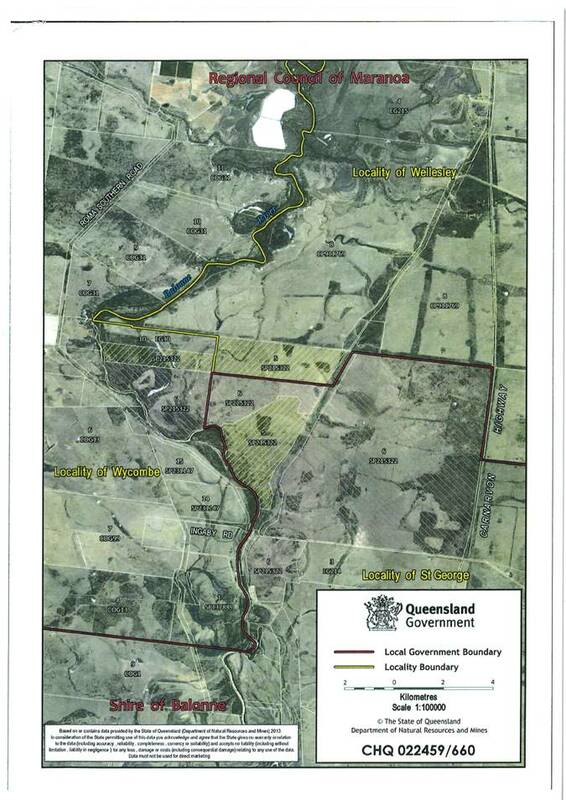 (2) Apply to the Minister for Local Government for a referral of the matter to the Local Government Change Commissioner (Electoral Commission of Queensland) to assess the proposed boundary change which affects Lot 4 on SP204532, Lot 9 on AB244, Lot 9 on SP236780, Lot 22 on SP248280, Lot 70 on WV631, Lot 368 on FTY535, Lots 5 and 6 on SP215322, in accordance with the Local Government Act 2009. This report presents information in relation to local government boundary anomalies as identified by the Department of Natural Resources and Mines. The anomalies occur where the Council boundary bisects property lots, effectively dividing the parcel of land between two different Council areas. As a consequence these properties are sometimes split into two different localities which cause further confusion for landowners, Council and essential services. (a) CHQ024459/845 – Lot 4 on SP204532 and Lot 9 on AB244 – Maranoa Regional Council (Locality of Pony Hills) and Banana Shire Council (Locality of Baroondah). 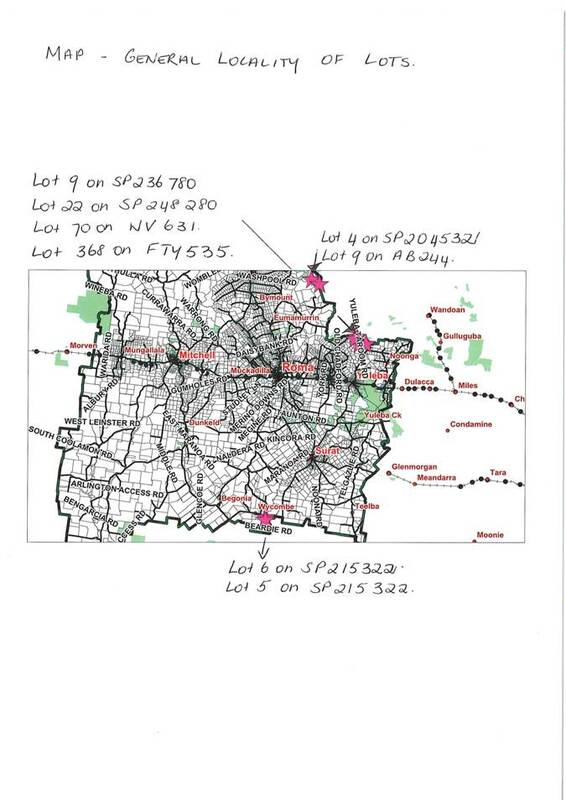 (b) CHQ024459/848 – Lot 9 on SP236780, Lot 22 on SP248280, Lot 70 on WV631 and Lot 368 on FTY535 – Maranoa Regional Council (Localities of Wallumbilla North and Yuleba North) and Western Downs Regional Council (Localities of Bundi and Clifford). 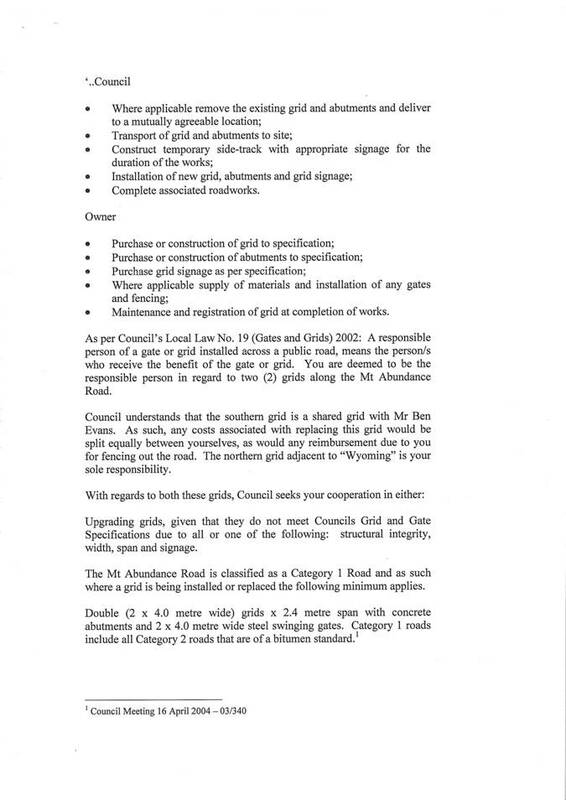 (a) CHQ024459/660 – Lots 5 and 6 on SP215322 – Maranoa Regional Council (Localities of Wellesley and Wycombe) and Balonne Shire Council (Locality of St George). 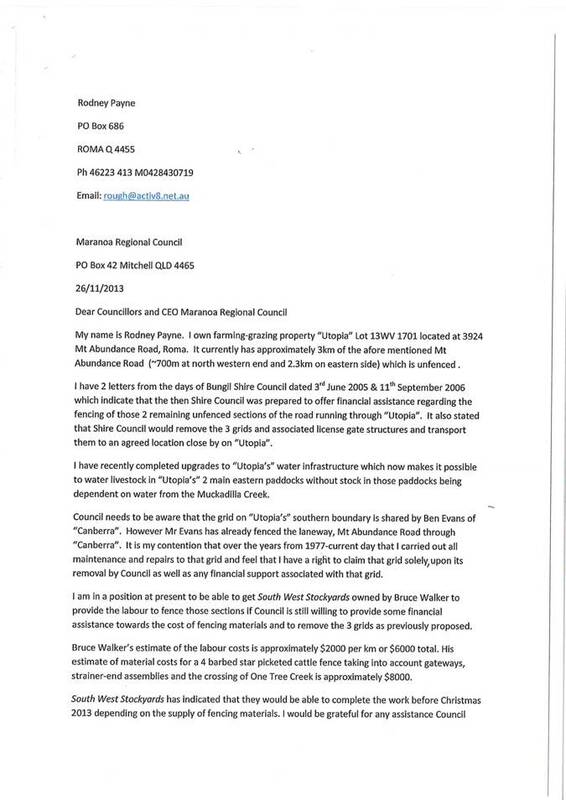 The Department of Natural Resources and Mines has also corresponded with the Banana Shire Council, Western Downs Regional Council and Balonne Shire Council on the anomalies. This report seeks Council’s approval for an application to the Minister for Local Government for referral to the Change Commissioner for a determination on a local government boundary amendment. 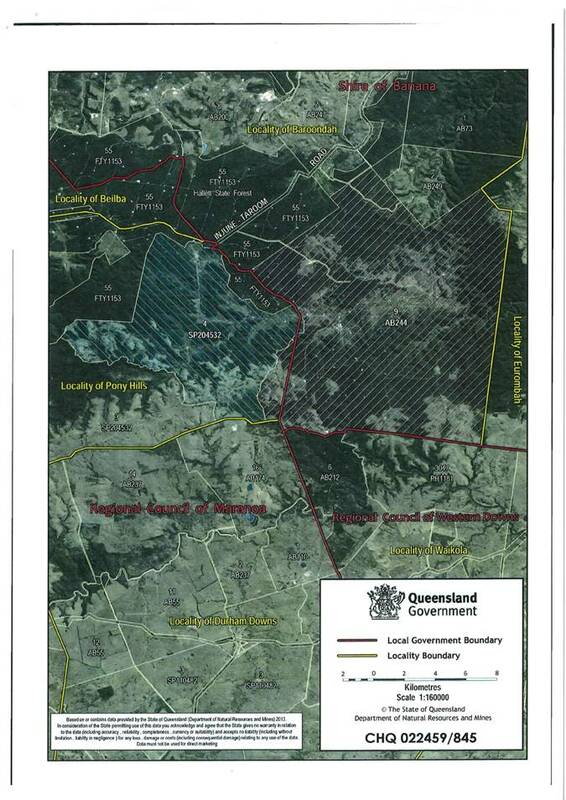 No community engagement was undertaken in relation to the proposed boundary realignment. There are no strategic or operational risks identified. 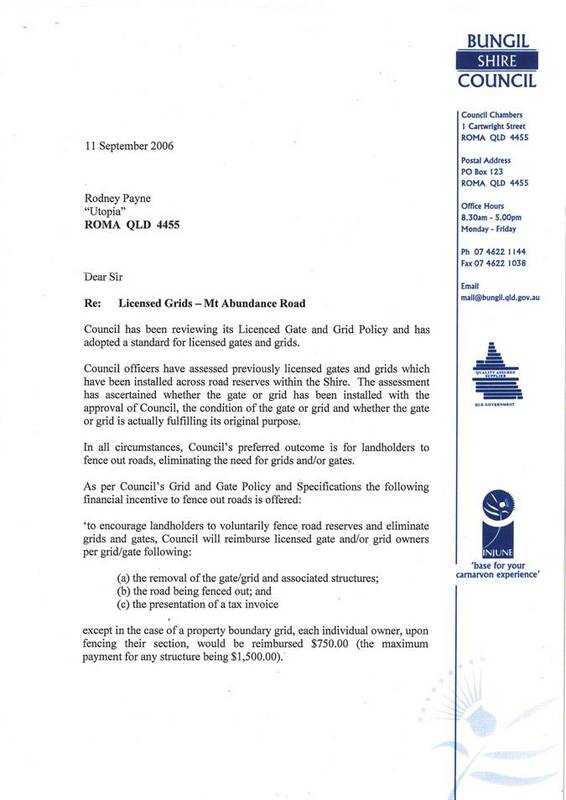 In accordance with the Local Government Act 2009, the Minister for Local Government is responsible for formalizing local government boundaries within Queensland. 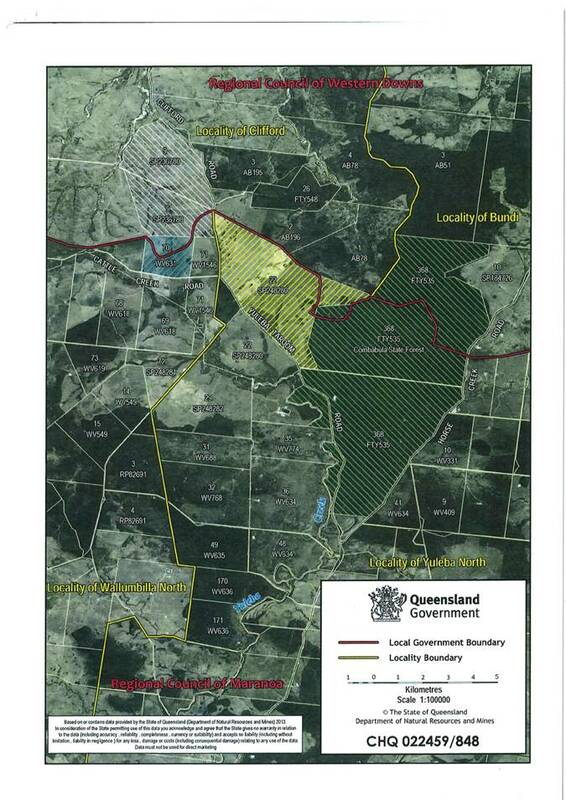 In accordance with the Place Names Act 1994, the Minister for Natural Resources and Mines is responsible for formalizing the suburb/locality boundaries within Queensland. This process has been undertaken as per relevant legislative requirements. There are no policy implications in relation to this matter. The preparation of this report has been undertaken in accordance with allocated funds within the Facilities Budget. Lot 70 on WV 631, Lot 81 WV 1504, Lot 71 WV 1546 and Lot 69 on WV 618. Cr. Denton attended the Wellcamp Airport Open Day in Toowoomba on 24 November 2013. The open day was hosted by Wagners to give the community a first-hand look at progress of the new airport. The Wellcamp Airport is Australia’s first privately funded Greenfield public airport since Tullamarine, Vitoria, which was built over 47 years ago. The multi-million dollar investment will not only benefit the Toowoomba community but all of South West Queensland. In time it is envisaged that airlines will service connections to locations such as Sydney, Melbourne, Cairns, Adelaide, Mackay, Roma & Emerald. As Portfolio Chair – Airports, Cr. Denton attended the opening on Council’s behalf to show support and interest in this initiative on behalf of the Region. All Councillors were invited to this event, and Cr. Denton as portfolio Chair for Airports attended the opening on Council’s behalf to show support and interest in this initiative that one day will benefit the region and the south western corner of Queensland. Travel: Cr. Denton travelled travel by car in a Council fully maintained vehicle. 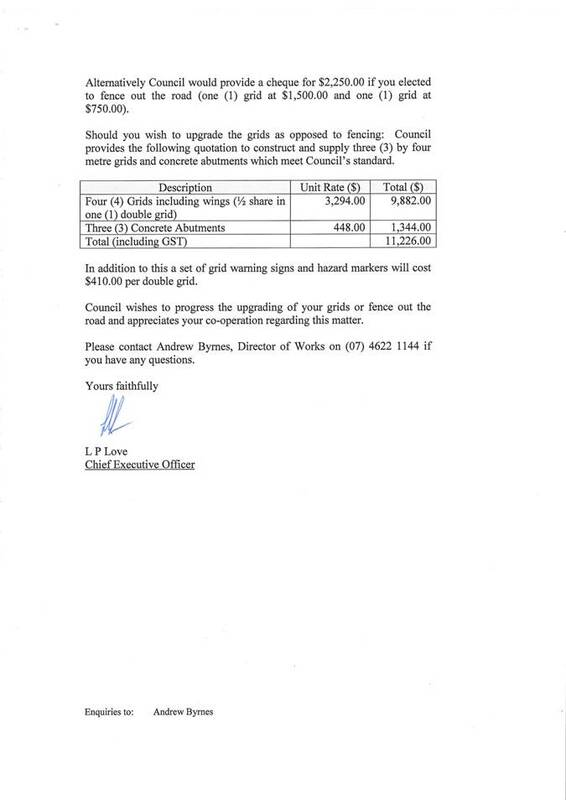 Council has received a letter requesting consideration of payment of financial assistance towards the cost of fencing two remaining unfenced sections of the road running through “Utopia” (Lot 13 WV 1701), and that Council remove the three grids and associated gate structures and place on “Utopia”. 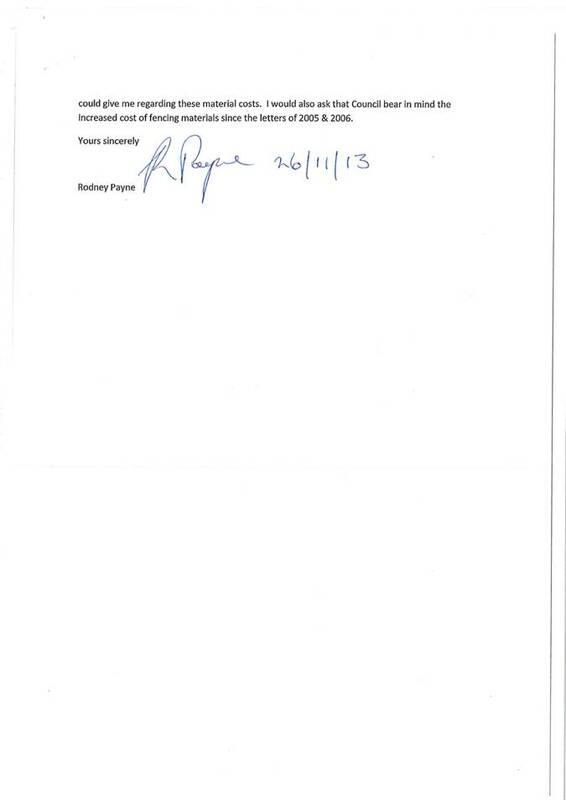 The applicant has previously (2005 & 2006) received advice from Bungil Shire that financial assistance was available. 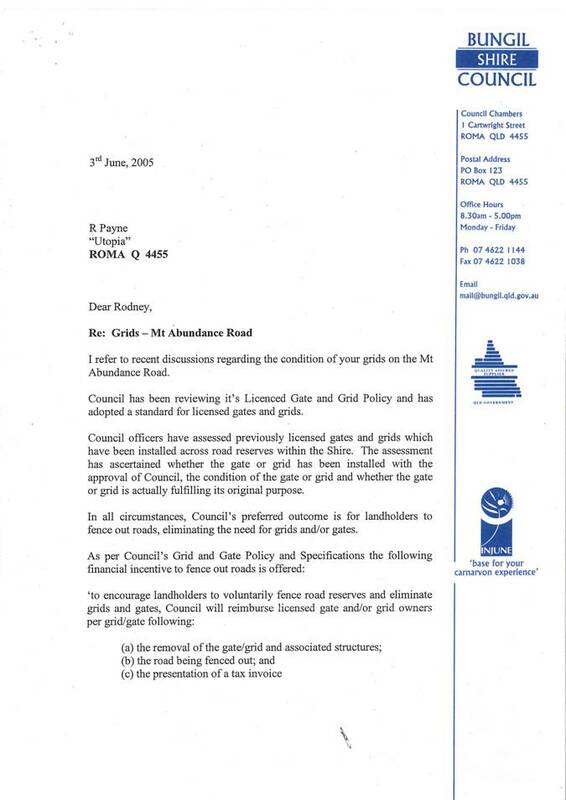 That Council consider whether it will honour the advice provided by Bungil Shire or create a subsidy scheme as an incentive for fencing that allows removal of grids. 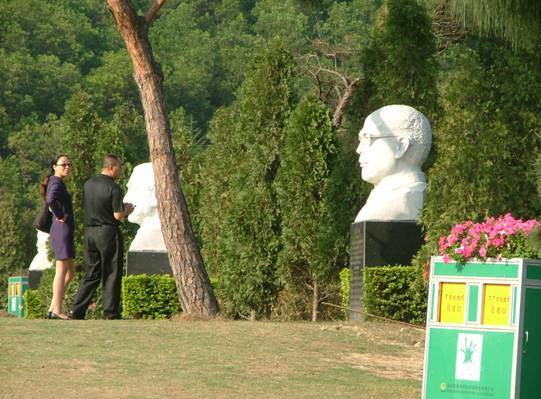 Copies of previous advices by Bungil Shire Council are provided as background. Council has not adopted a Grids & Gates Policy as yet but it has been workshopped and a subsidy is not in the draft Policy. The value of any contribution (if any) and the cost of removal of the grids. 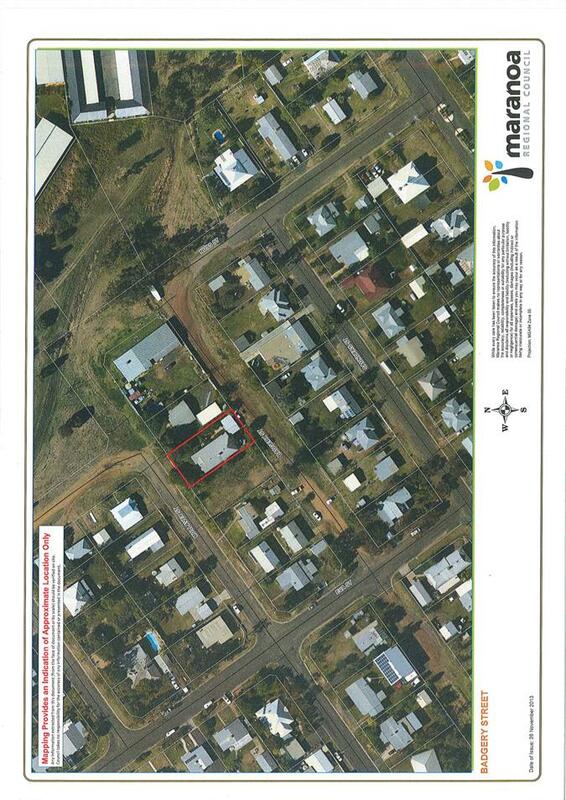 Council has received a request to extend bitumen seal works, currently being carried out by Council, by 40 metres, to provide an all weather access to a residence situated in Badgery St, Roma. That Council approve the bitumen seal extension on the Capital works in progress job in Badgery St, Roma, to provide a sealed access to the residence at 8 Mullavey Street, which only has access to Badgery Street, at an estimated cost of $4000 with funding to be drawn from the existing Capital works budget. Council currently has a day labour Capital works job in progress; providing a seal to the first residence in Badgery Street, and extension of the seal in Nuss Street to allow a seal connection. Ms. Prow lives 40 metres from the proposed limit of the current works, and only has access to Badgery Street from her residence. Whilst all of the equipment is on site, it provides economics of scale to extend the seal by 40m to provide an improved access to the residence. 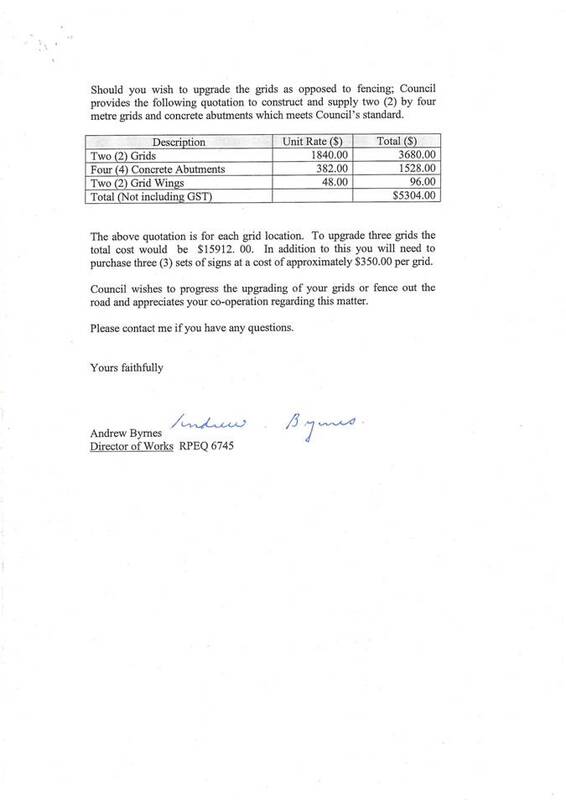 Estimated cost of $4000 in addition to existing Capital project .